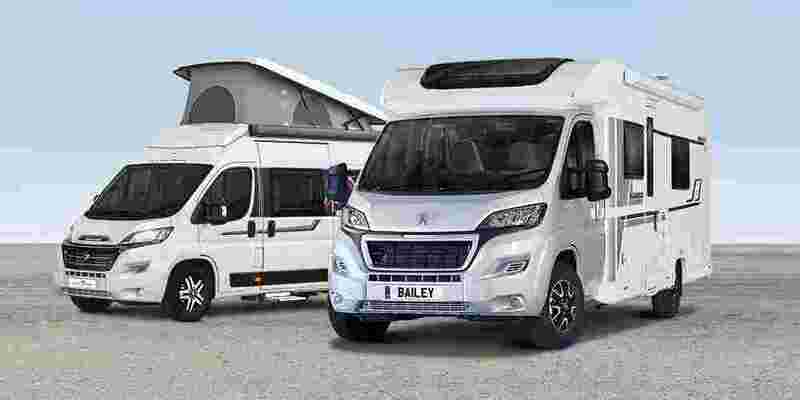 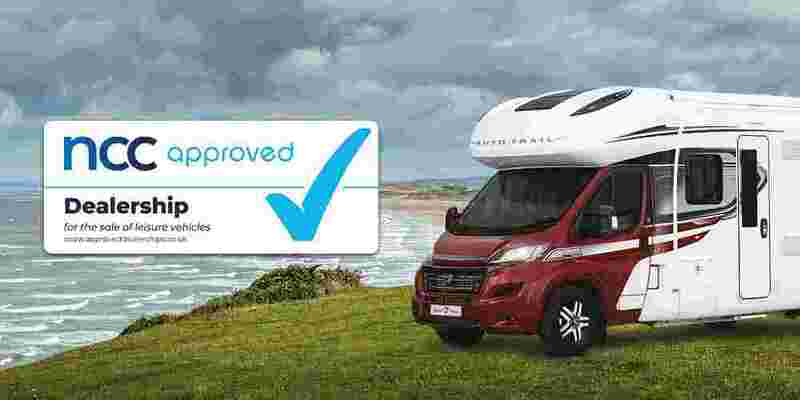 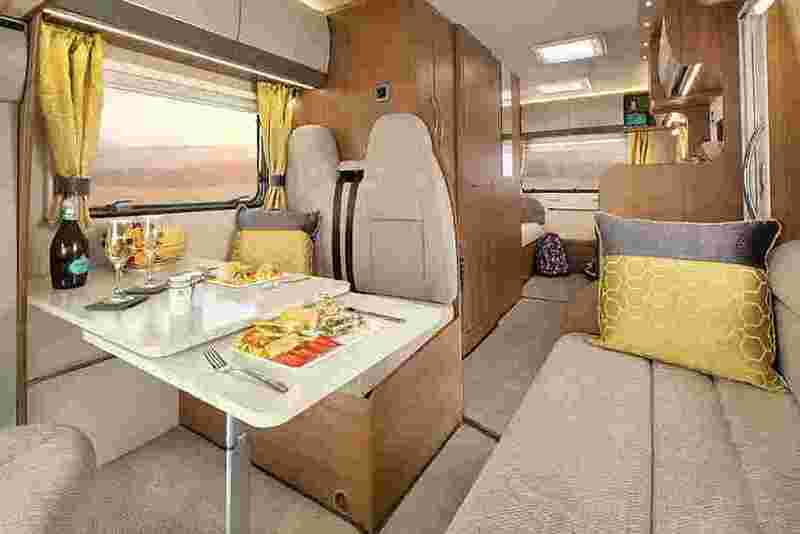 With new models for 2019 and updated exterior graphics, the Auto-Trail Tribute motorhome range is now better than ever. 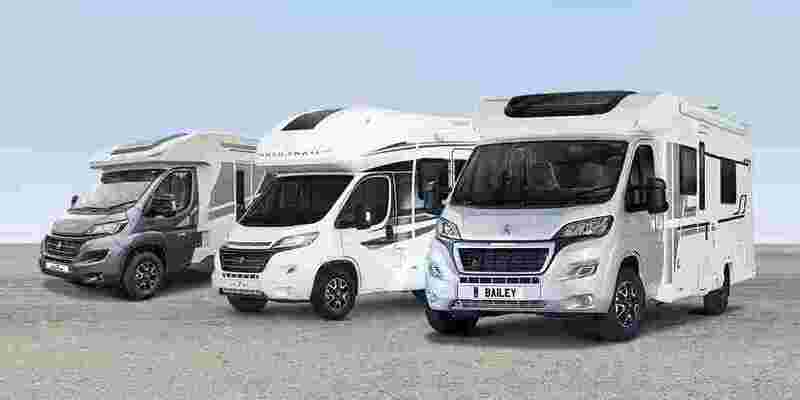 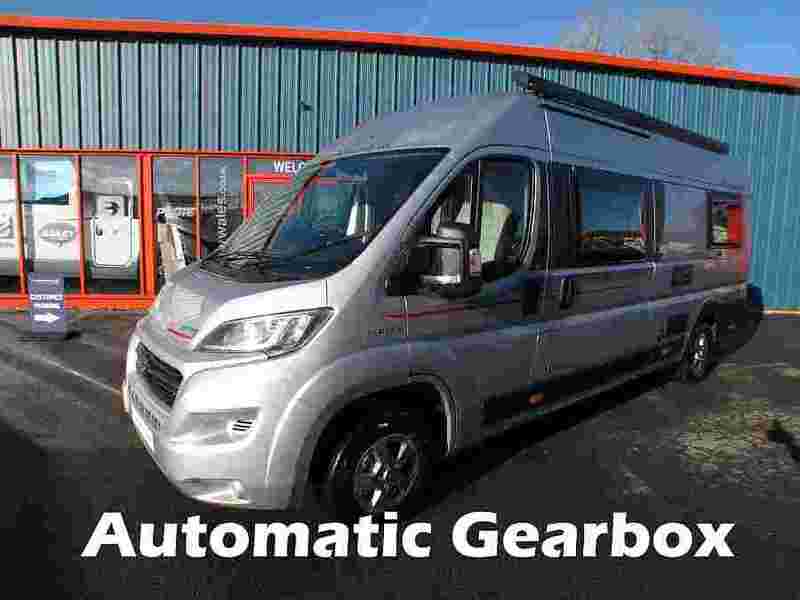 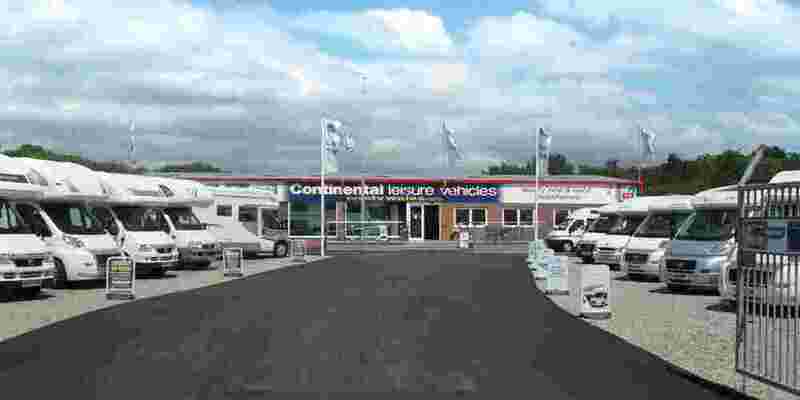 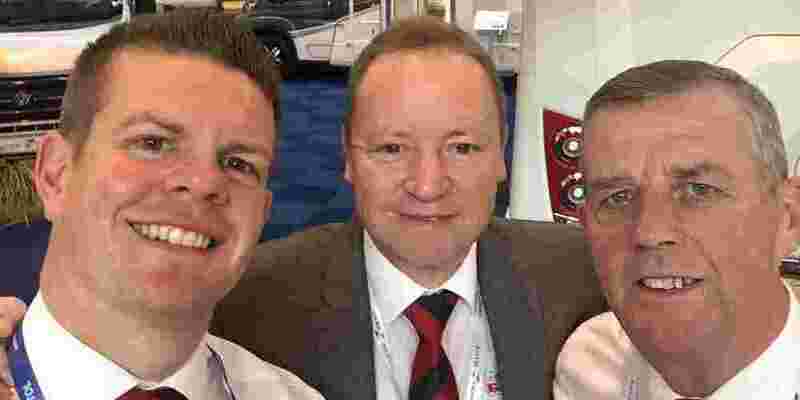 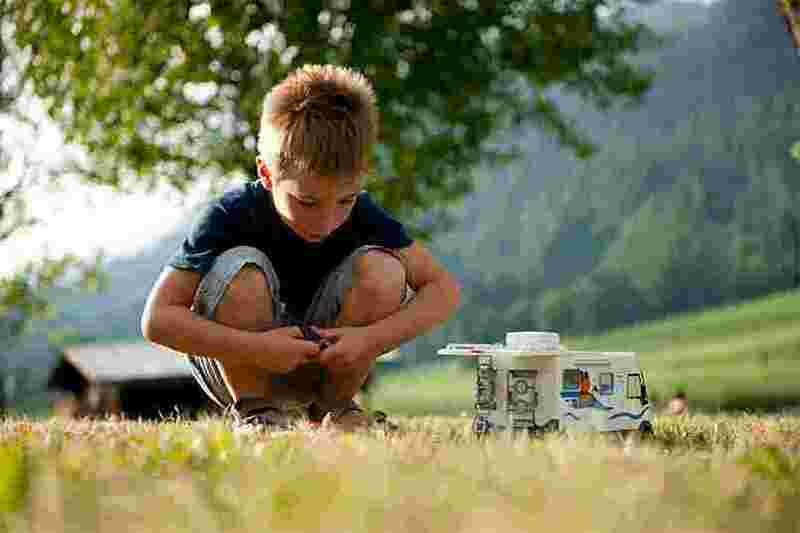 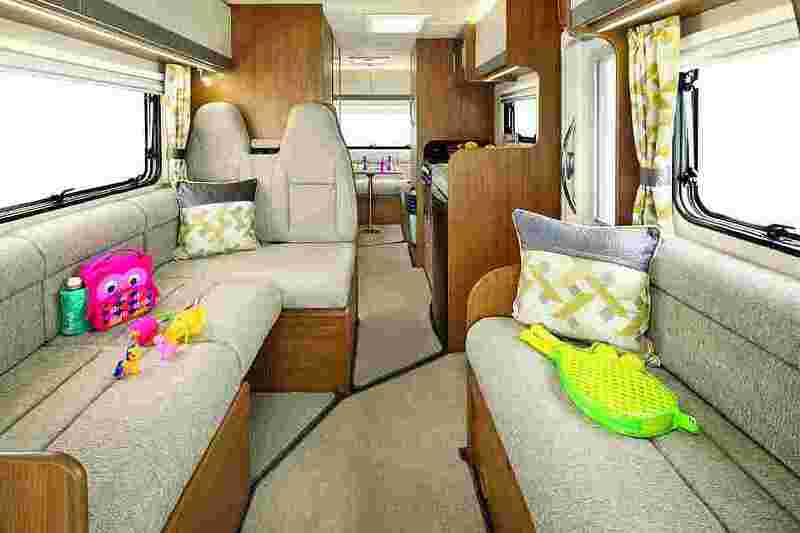 Across the Auto-Trail Tribute motorhomes you will find both van conversion and coachbuilt models, meaning whether you're looking for an everyday vehicle or a family tourer, the choice is always yours. 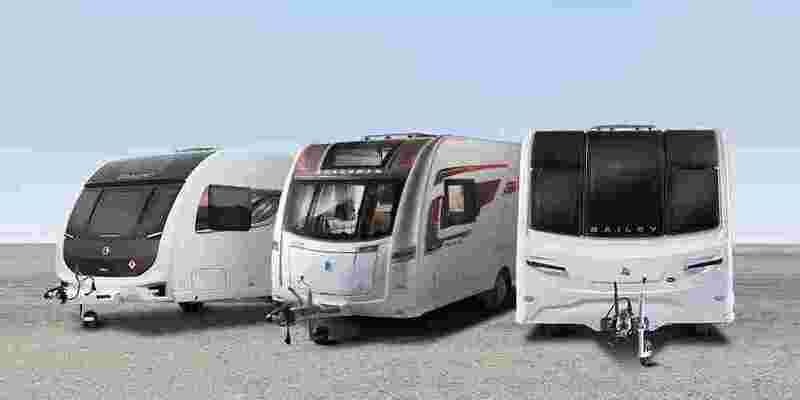 Making every day touring easy, the new Auto-Trail Tribute motorhomes are an affordable luxury.